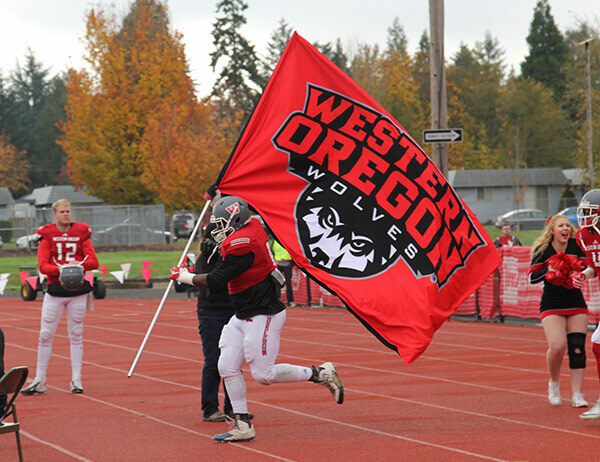 Every term, WOU has exciting sports teams competing on the field, court or track. Students join together to cheer the Wolves to victory in more than a dozen sports, and our student-athletes are a valuable part of campus. Your WOU student ID gives you access to many arts and culture events on campus. 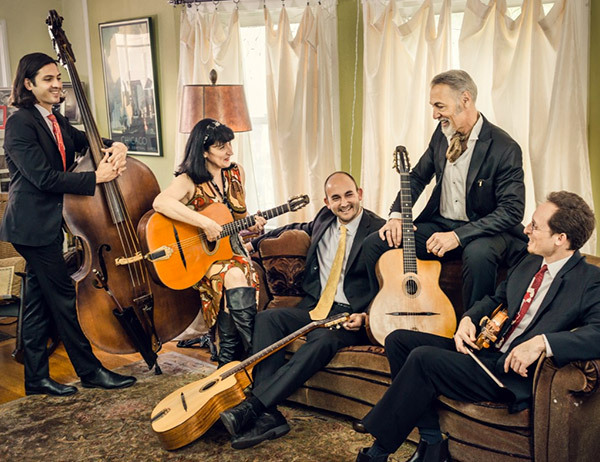 Enjoy a wide range of live music or attend a musical or play. Spend a thought-provoking evening with our guest presenters or the Smith Fine Art Series. Plus, WOU always has multiple art exhibitions on display. Like video production or working on global issues? How about foreign languages or honor societies? WOU students are involved in many organizations, including social action clubs, LGBTQ groups and culture-based organizations. Choose your favorites and start connecting with your campus! When you move into the residence halls at Western Oregon University, you get a safe and secure place to live within a beautiful campus while you pursue your educational goals. But that is just the beginning . . . The rooms and apartments that house our residents take on a life of their own when students move in. Rooms and apartments become homes – each with the signature of the individuals who live there. The communities formed within these halls support student success and often foster friendships that last a lifetime. Western Oregon University offers varied menu selections, sourcing fresh and when available, local food choices. The main dining hall features plentiful culinary choices, and the many satellite locations on campus offer grab-and-go snacks for stops between classes. Vegetarian, vegan and gluten-free options are available at all dining sites. The WOU campus community values diversity in voices, experiences, ability levels and cultures. We believe that inclusion makes us stronger, and that’s why you’ll find all wide range of student groups, services and supports that ensure everyone feels at home at Western. Monmouth and Independence are among the top 20 safest cities in Oregon. 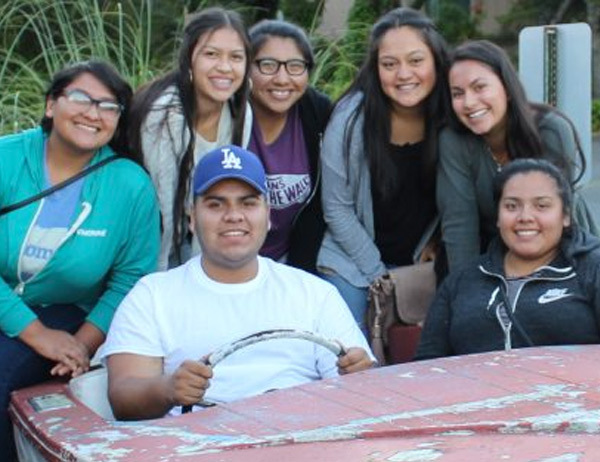 Our Wolf Ride program safely transports students back to campus between 5p.m. and midnight. Campus Public Safety provides patrol services to the university around the clock, every day. Students have use of the Peter Courtney Health and Wellness Center, which comprises a two-court gymnasium with elevated track, two racquetball courts, three multi-purpose rooms, a 6,000-square-foot cardio and weight training area, a 40-foot rock climbing wall, locker rooms and a swimming pool. The Courtney Center is also home to Campus Recreation, which offers the Outdoor Program — think adventurous trips and equipment rentals — plus club sports, intramural sports and more. There are more great places to study at WOU than you can count. 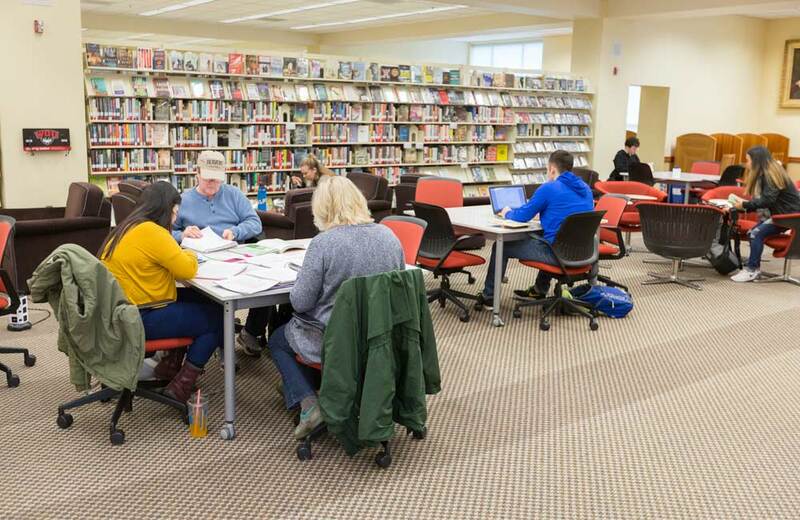 From the library, with its computer labs and coffee shop, to the array of tutoring centers, our campus is full of comfortable and quiet hideaways where you can get your study on. Good physical and mental health are key to student success, which means we make them a top priority at WOU. The brand new Student Health and Wellness Center provides a welcoming place for students to receive health and counseling services for a friendly, professional staff. 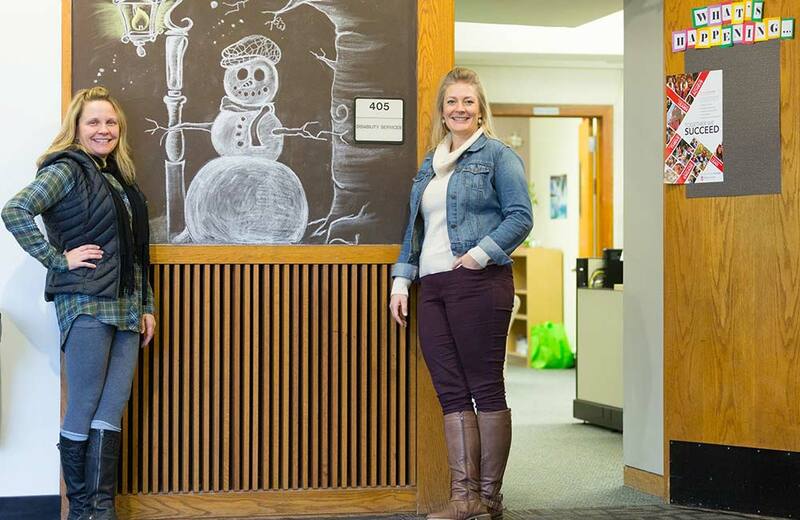 Western has an entire department dedicated to ensuring students with disabilities have access to campus, classes and activities. It provides interventions, programs and services to encourage personal growth, support success and increase effective communication.